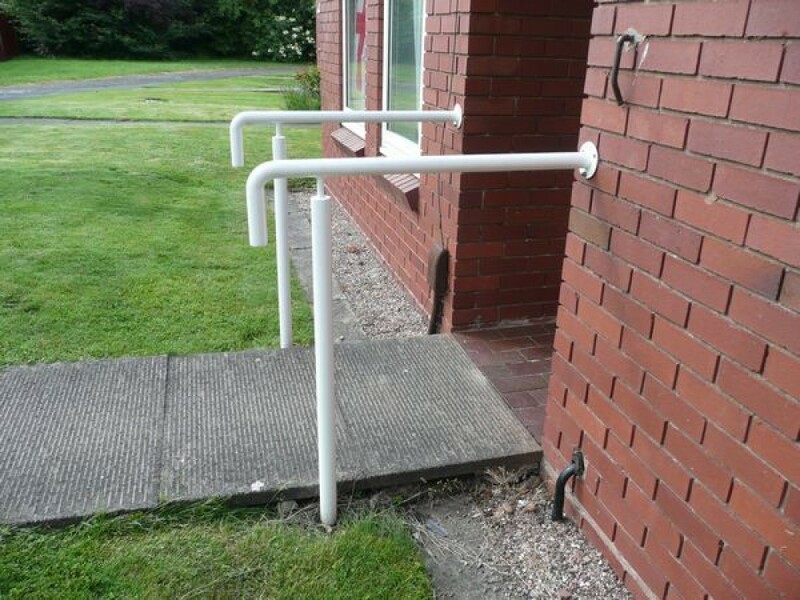 Following the introduction of the Disability Discrimination Act (DDA) and the Building Regulations Part M:2004 A regulation is now in place for specific design considerations for handrails in many buildings. 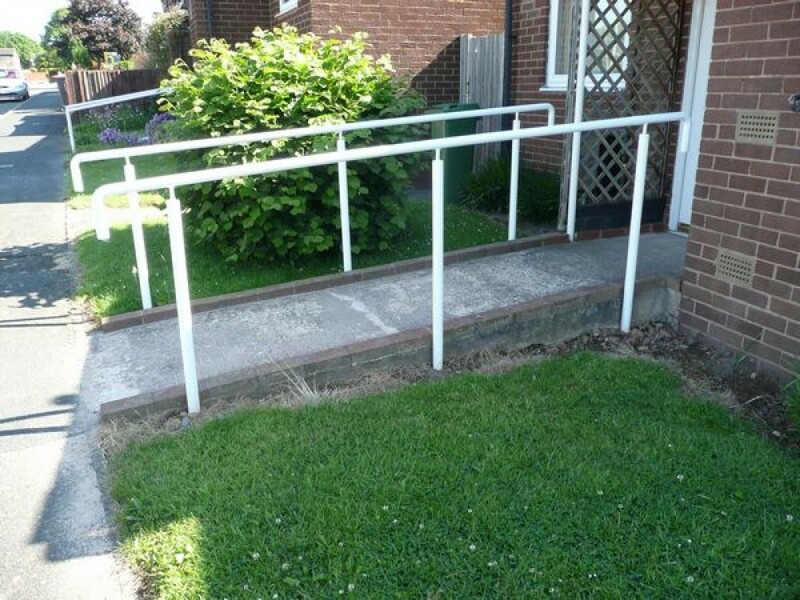 Our bespoke DDA range has been specially designed for compliance with the DDA and the Building Regulations Part M:2004. 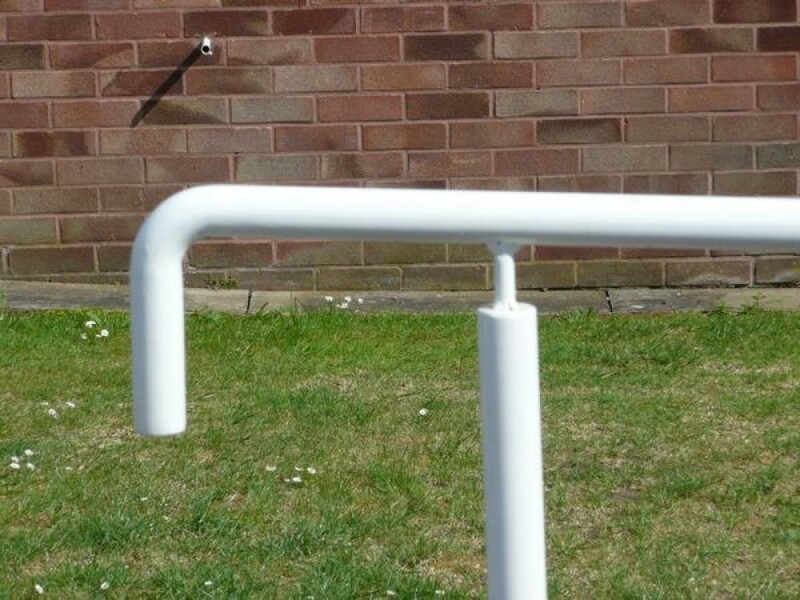 Each handrail is manufactured bespoke to suit the installation required. 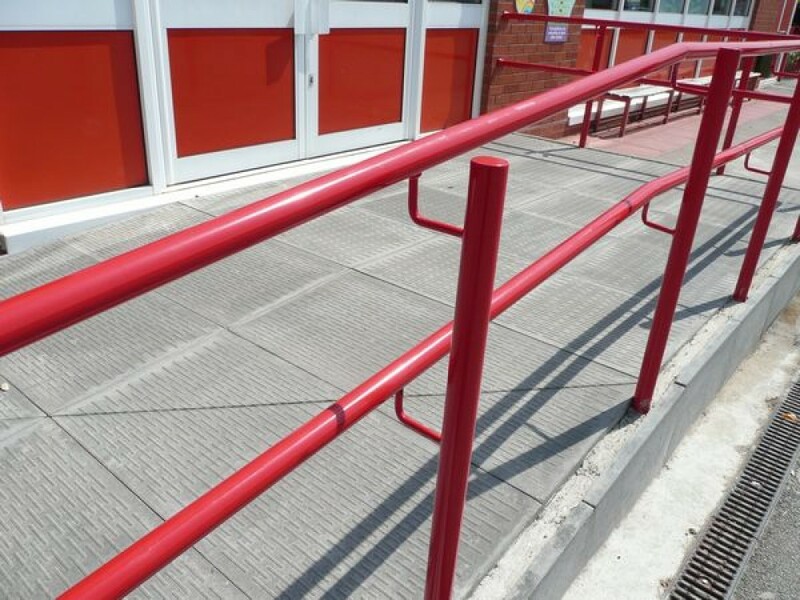 Our DDA handrail range is coated in a special 'not cold to the touch' finish. 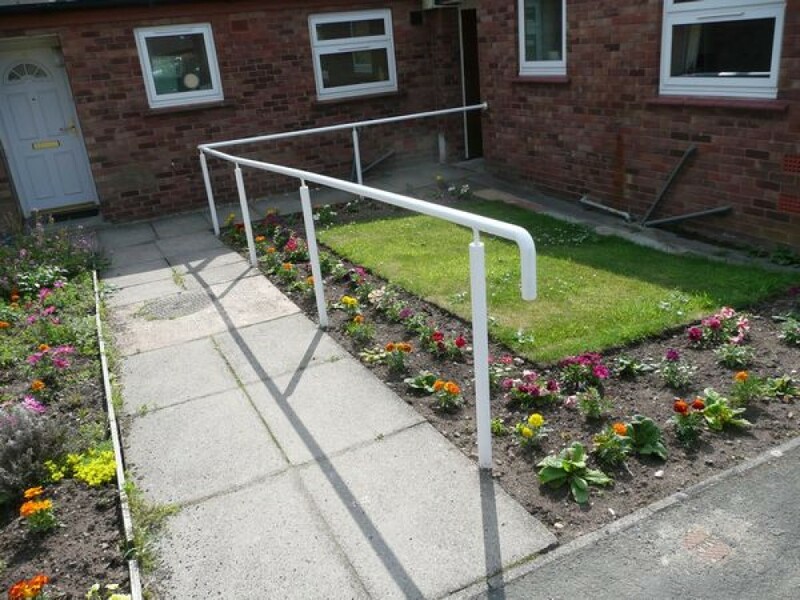 We are happy to manufacture DDA Handrailing to clients own site drawings and dimensions.